It’s the heart of the summer, and the proverbial doldrums are hitting the LLL .com niche market rather hard. 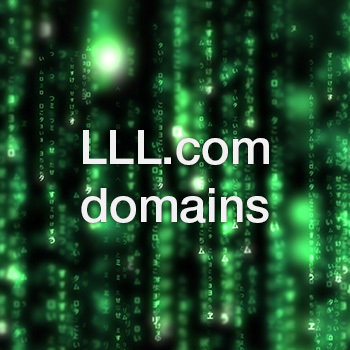 Recent sales of three letter .com domains that we reported, indicate that prices are retreating to pre-Chinese boom numbers. The bread and butter of that boom was formed by letters that for many years were considered “junk” combinations, involving J,X,Z,Q and to many, K, Y, C and U as well. While the cream of the crop, aka “Western” letters continue to bring top dollar, these letters that fall in the junk category are dropping in price fast. The latter, is a representative of letters favored by the Chinese, and in the high point of this niche such domains were selling for $40,000 at a minimum. Domain buyers of such “coinage” domains are most likely diversifying in cryptocurrencies, such as Bitcoin and Ethereum, pouring far less money into domain auction platforms.